Your price is $784 which includes an extra 20% discount taken off the wholesale price. Retail is $1960 and your profit is $1176. Wow! 84 designs of top quality Religious greeting cards, suitable for all occasions. 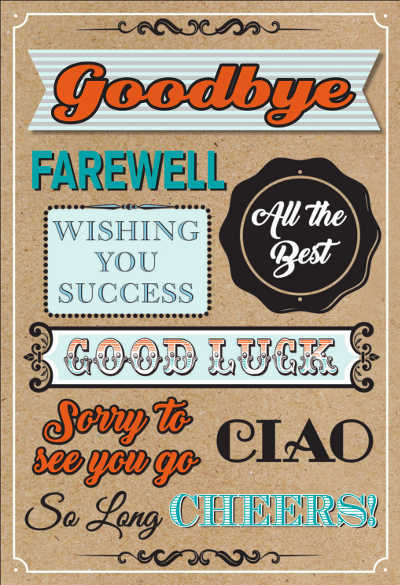 Churches and Christian Bookstores will find these cards perfect for their members or customers. 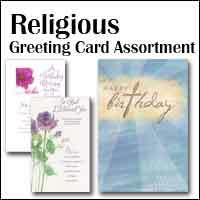 Also perfect for Card Shops, Pharmacies or Supermarkets that want a significant display of Religious Cards. 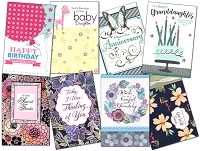 Each design packed in sixes, with matching envelopes.